1.If was first observed in Africa in the year 1952 and since then it has affected people in south Africa, South Asia, Southeast Asia and beyond. 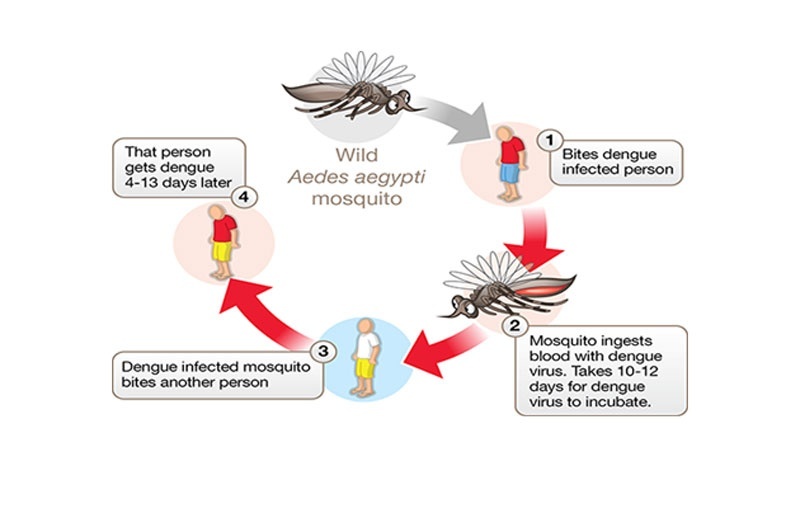 2.It is spread in humans by stung of a mosquito namely Aedes Aegypti. 3.Chikungunya symptoms include sudden onset of fever, two to four days after exposure with accompanying debilitating joint pains. 4.The chikungunya joint pain may take days, months or at times years to become normal. However, the fever goes off in a week or so. 5.The first step for chikungunya treatment is to distinguish it from dengue and then starting the medication as per the doctors. 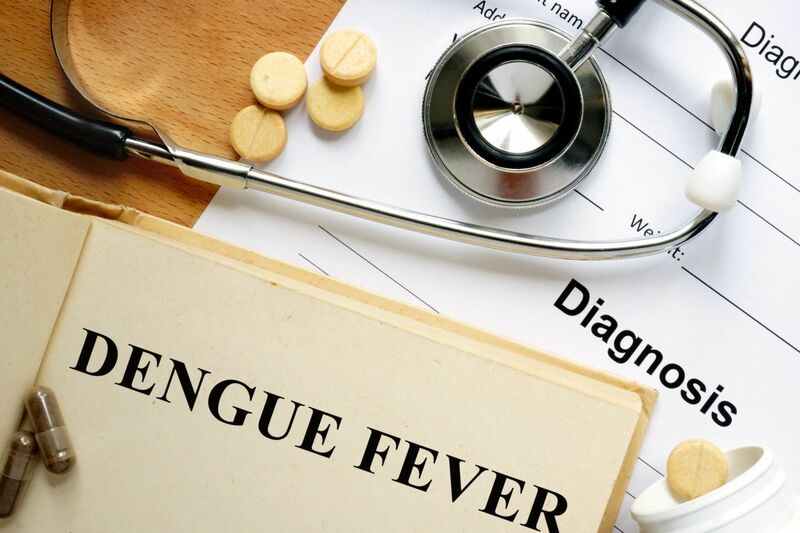 1.Dengue is otherwise known as breakbone fever because of the severe pain it causes to the joints. 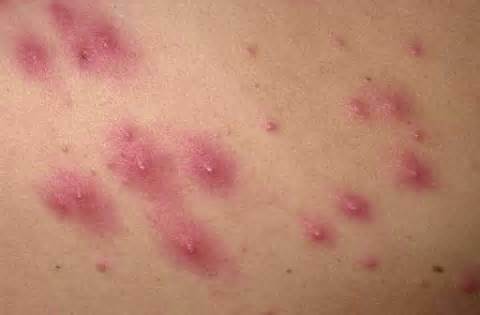 2.Dengue symptoms include mild to high fever, body aches, red rashes, etc. 3.It is also spread by Aedes mosquito. 4.Every year dengue fever kills 20-30 people in India. 5.If someone has got dengue he /she must refrain from any activity that can cause bleeding as when affected with dengue the body is prone to infections. 6.The body couldn’t make blood clots, and hence the patient may die from excess bleeding. 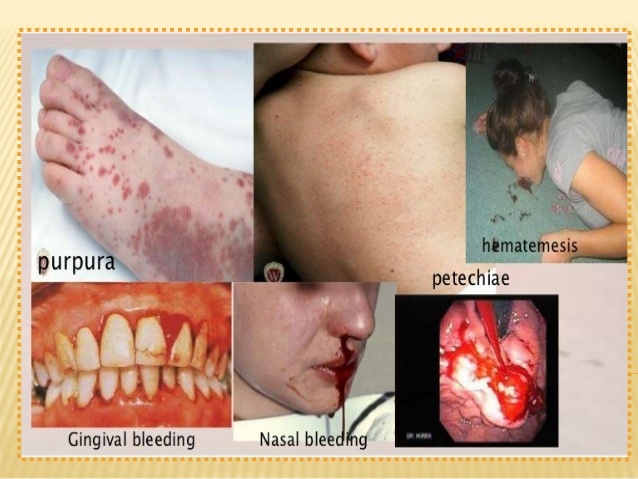 The simple way to prevent these diseases is not to let water pool at any place in and around your house. 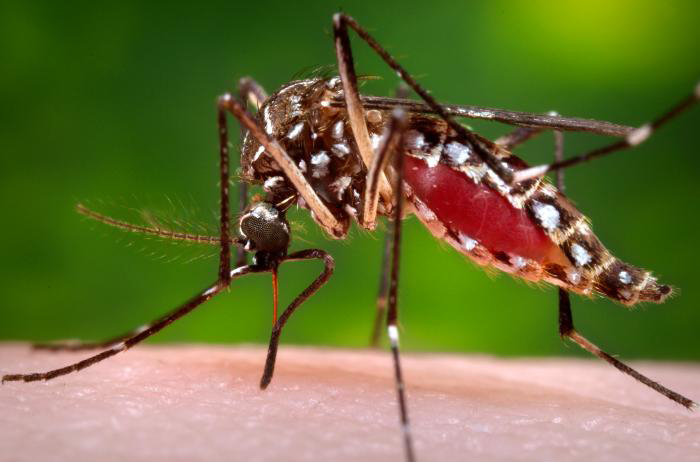 The Aedes mosquito breeds in clean water and stung you in daytime. The title track of Ajay Devgn’s Shivaay, Bol Har Har Har was in the making for more than a year!